Council members serve on a number of internal and external committees, societies and boards to facilitate communication between these groups and Council as a whole. It is important to note that, while the Mayor or Councillor may be representing Council on these committees and commissions, they cannot make a decision on behalf of Council. As the Council representative they may bring recommendations to Council for their review. 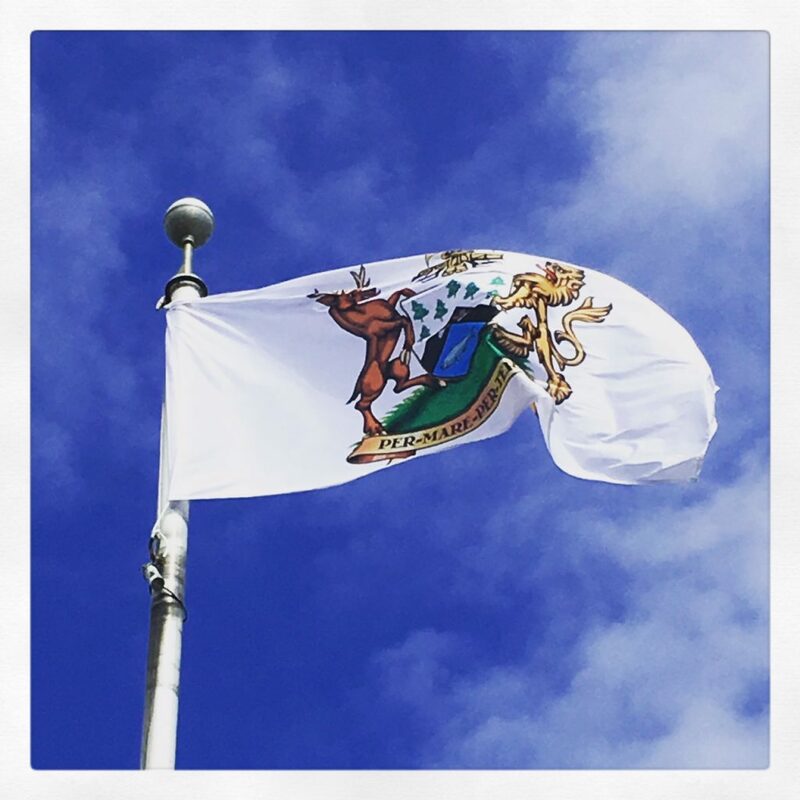 A comprehensive list of Committee appointments for Councillors can be found under the Council Members section of this website. External committees include such organizations as the Regional District of Mt. Waddington, BC Ferries Northern Advisory Committee, Coastal Communities Network, Island Coast Economic Trust, Mt. Waddington Health Network, North Island Heritage Society / Port Hardy Museum,Port Hardy Chamber of Commerce, Port Hardy Twinning Society, Scott Islands Advisory, Tourism Port Hardy, and Vancouver Island Regional Library, Primary Health Care Working Group, North Island Regional Emergency Emergency Planning Committee, Vancouver Island North Woodlands Advisory Group and others.